Did you know that now is a great time to plant trees in North Florida? You might be surprised to hear that fall and winter are actually the best times of year to add plants and trees to your landscaping, but it’s true! Here in Gainesville, our falls and winters rarely get very cold, and even then, not for long periods of time. Contrast our generally mild fall and winter seasons with our hot, humid springs and summers, and you’ll start to see why this season is less stressful to plants. If you’ve been planning on adding any trees or shrubs to your yard, now’s the time. Read on to see some options of the best landscaping trees in Gainesville, and remember to keep all of your trees healthy and attractive by calling Mr. Tree and Lawn Service for tree pruning and maintenance! Red Maple- Red maples are a great choice for the wet conditions of north Florida, displaying red flowers in spring and gorgeous red foliage in the fall. American Hornbeam- This pest resistant tree is a great landscaping addition because it is small enough to plant under power lines. It is an “understory” tree, or a tree that stays short even when mature in age. 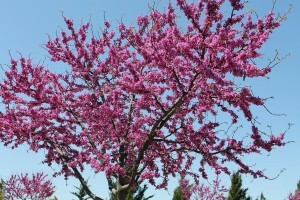 As such, it can provide some variation to your landscape by growing under the canopy of larger tree species. Yellow or orange flowers develop in the spring. 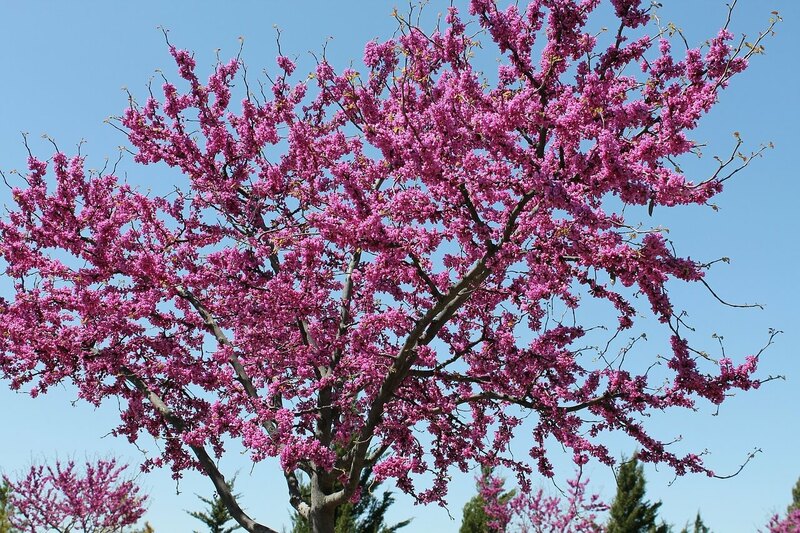 Eastern Redbud- Though they are pest sensitive, these trees offer high wind resistance and are beloved due to their various spring flower colors, ranging from vivid purple and lavendar to hot fuchsia. Don’t hesitate to call us for any of your tree service needs, from pruning to tree removal, and be sure to follow us on Facebook.